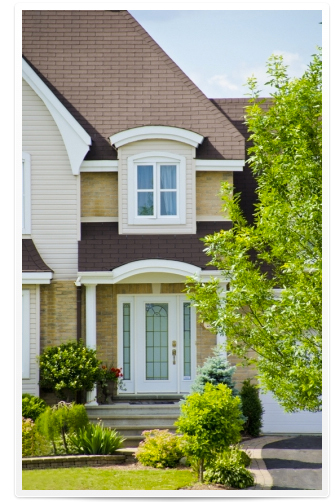 Get fully licensed and insured service for commercial and residential locations with Storm Master Exteriors. Look no further for a Freeland-based business that has the owner on every job. Let us work with you to enhance your home based on your specific ideas and customized to your budget. You can count on us for both complete repairs as well as new roofs built. There are countless options for you to choose from regarding both look and functionality. You can also count on us for storm damage and emergency service.